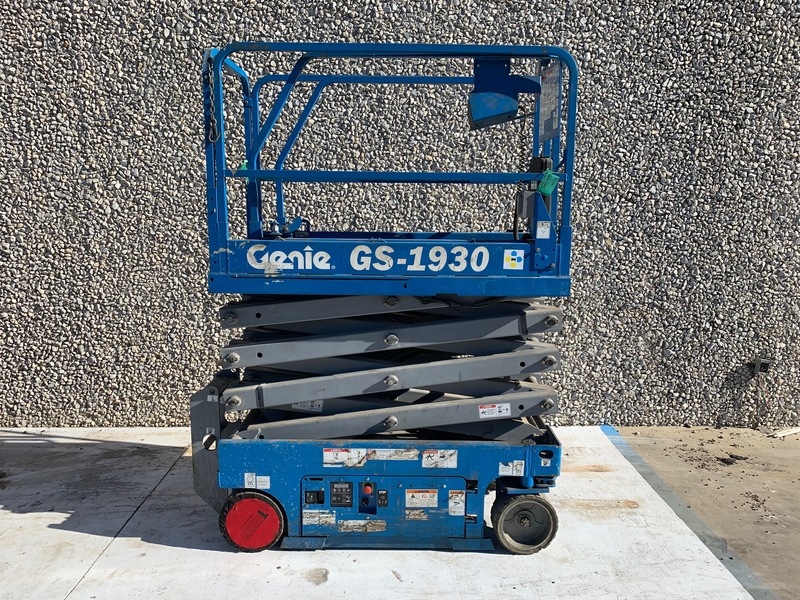 This used Genie scissor lift was sold in 2011 to a company in Dallas that produces systems and components for the automotive industry. 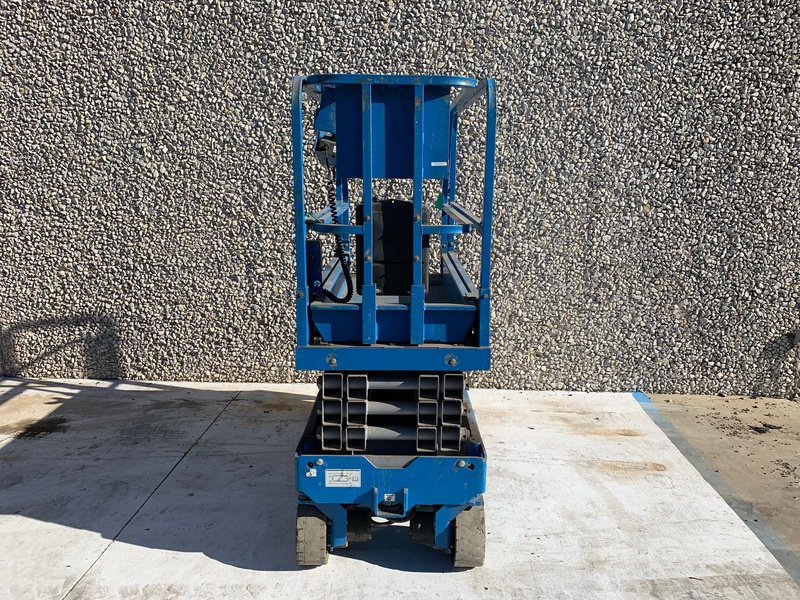 This company has high racks and used this scissor lift to navigate tight aisles for single item picking. 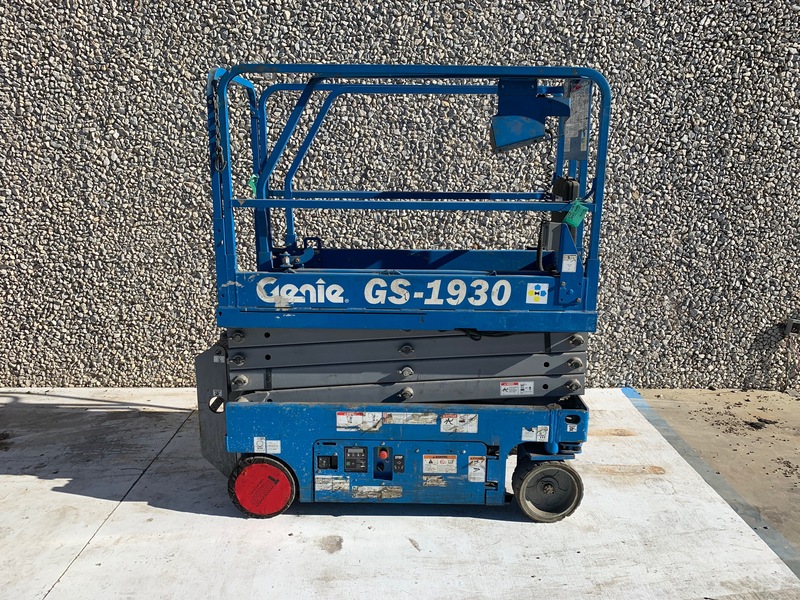 This used scissor lift was on a full maintenance contract and has under 200 hours on it.